DotA 2 is a multiplayer online battle arena video game. It's the sequel to the Defense of the Ancients (DotA) Warcraft III: Reign of Chaos and Warcraft III: The Frozen Throne mod, but it's completely possible to play and enjoy DotA 2 on its own without having played the other games. You play DotA 2 in matches. Two teams of five players each defend a corner of the map and face off against each other. Each stronghold has a building called the "Ancient," which the other team tries to destroy. 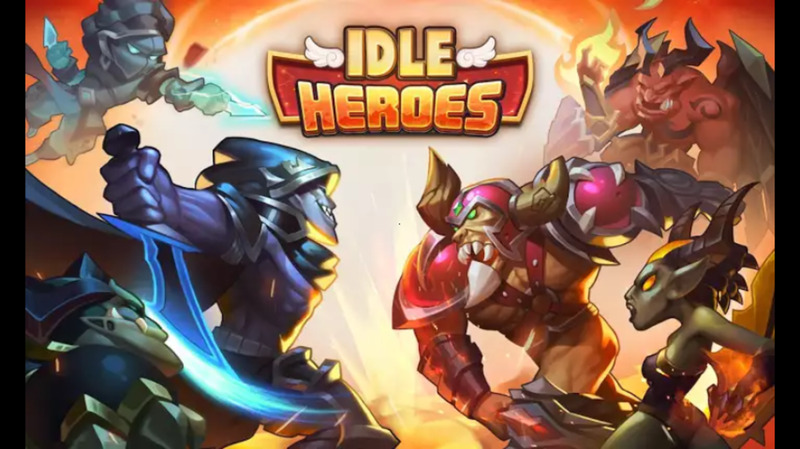 Players control a "hero" character and work to level up, collect gold, acquire items, and fight against the other team. Below is a list of the best support heroes, in my experience. Each hero offers certain strategies in these three areas: strength, agility, and intelligence. Lich is probably one of the easiest supports to play, since he can handle a lot of magical damage and doesn't require much management. Late-game wise, he can provide a huge boost in armor to allies, thus making him a versatile pick. Lich excels at lane support. He can deny ally creeps (Sacrifice) while providing experience points (exp) for your team. 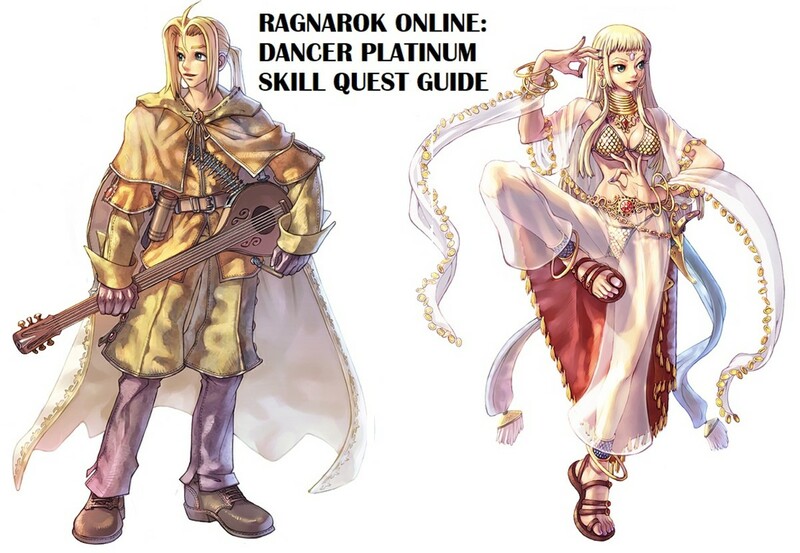 Not only this, he can harass freely (Frost Blade) without worrying too much. With a well-timed Chain Frost, Lich can turn the tide in a team fight, plus it's an awesome feeling watching your enemies die from your bouncing beach ball! The skill description of Frost Blast (W) can be a bit confusing. It essentially deals 125/200/275/350 damage to the main target and 75/100/125/150 to those around the target. This is a REALLY strong spell. Get Sacrifice (E) at level one and use it on a creep when the waves start spawning. This effectively denies your enemies exp and helps protect your lane from being pushed out. Spamming Frost Blast and Sacrifice are very effective during laning. Be careful not to hit the creeps with Frost Blast because you will push the lane. Don't be afraid to use Chain Frost during the early game. It doesn't really matter if it only bounces once or twice, as long as your team gets the kills. Once you start getting into big team fights, try to save your Chain Frost for when the fight has STARTED. This means that the enemy is committed to the fight, hence your bounces have a higher chance of hitting. What makes Vengeful Spirit a great support is that she is very versatile in a support role. She has skills to be a lane support (babysitter), a roaming support, and an initiator. In my opinion, Vengeful Spirit excels as a roamer. She has a strong nuke and stun—two abilities that amplify ally damage—and a deadly position swap. All of this, combined with the fact she is very item-independent (hard support/doesn't need any core items to be effective) make her an excellent roaming support. Venge is quite squishy and has mana problems. Make sure you stock up on same mana items before you start roaming. Mekansm solves her health issues. Nether Swap (R) can be used on allies, so if your carry is in a dangerous position, swapping him/her to safety would be wise. If your enemy is running away, make sure your allies are near the position you are CURRENTLY in if you decide to swap. Swap can lead to unwanted saves for enemies If used incorrectly. Crystal Maiden is a great overall support. She is great at crowd control and can provide global mana regeneration for allies. Her ultimate, Freezing Field, has the potential to be very powerful but she lacks the mana to use it frequently. Although Crystal Maiden has strong spells in her arsenal, she lacks mobility and health. Crystal Nova (Q) is a large area of effect nuke that also slows your enemies. You can hit enemies from 1,100 units away (700 casting range + 400 radius). Frostbite's (W) 10 second duration on creeps can be used to earn Crystal Maiden some spending cash in the jungle, either during roams or while her carry's lane is uncontested. Try to use Freezing Field (R) in areas where you can manipulate vision, such as high ground or trees. 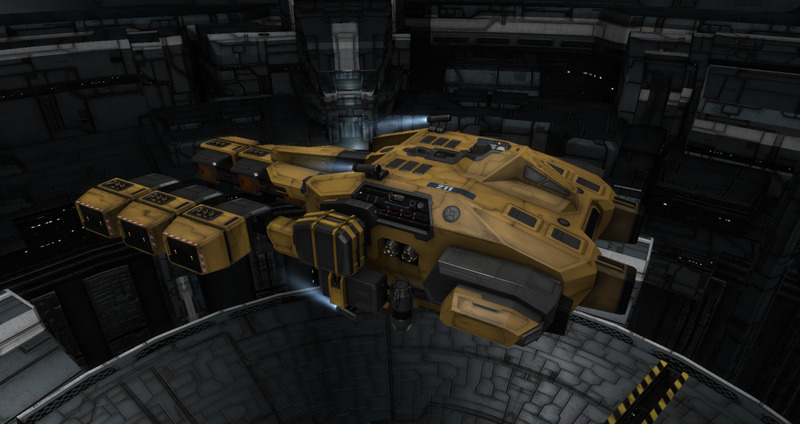 This will allow you to dish out more damage while staying at a safe distance. 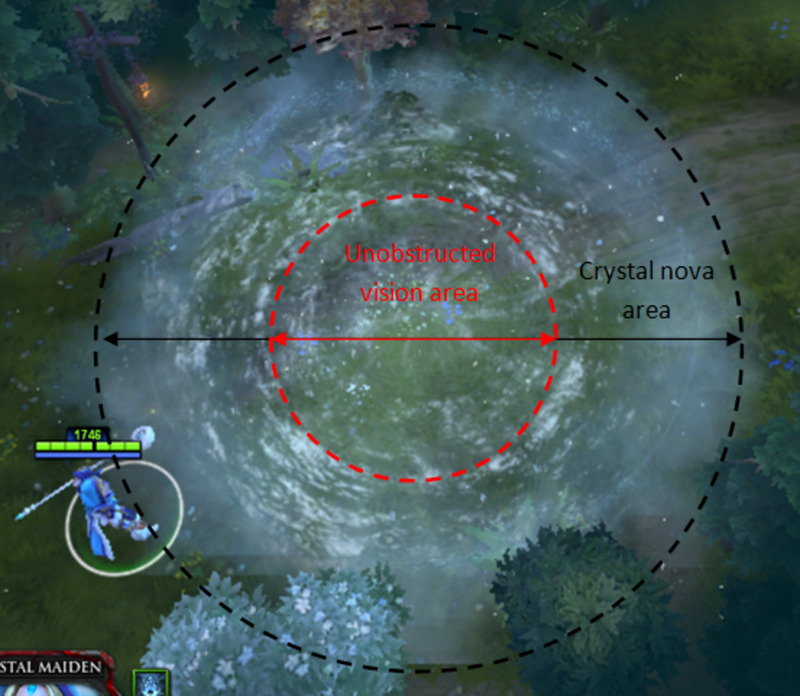 Crystal Maiden Guide A guide for how to use Crystal Maiden as a hero. 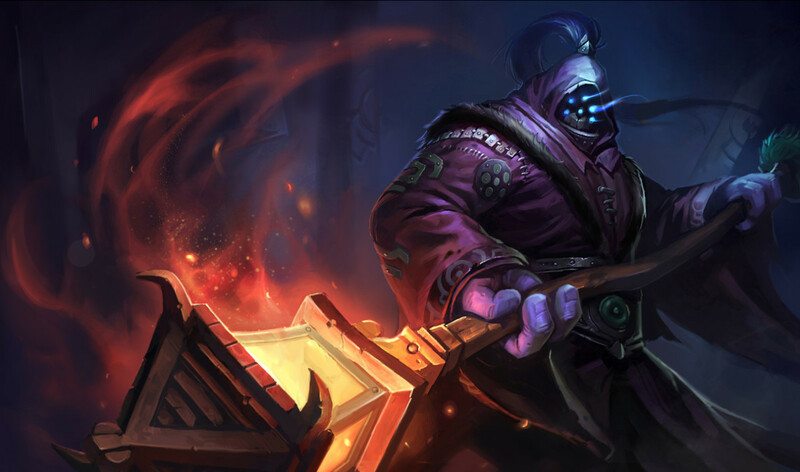 A top tier support pick in the competitive scene, Shadow Demon has versatile skills. His disruption skill can be used to set up stuns, disrupt enemy carries in team fights, or even save allies. His skill arsenal can change the tide in a fight even if he is under-farmed or without items. With the addition of a 50% damage amplification and a very long-ranged slow, Shadow Demon is a great support. Stacking Shadow Poison (E) can deal up to 520 damage, so stacking poison in team fights can be lethal. It is also great for farming due to low cooldown and mana cost. Learn when and how to use your disruption. Watch guides and pro games. Make sure you use Soul Catcher (W) when an enemy is isolated. If they are not isolated, try to position the AOE so that the enemy is at the outer radius. 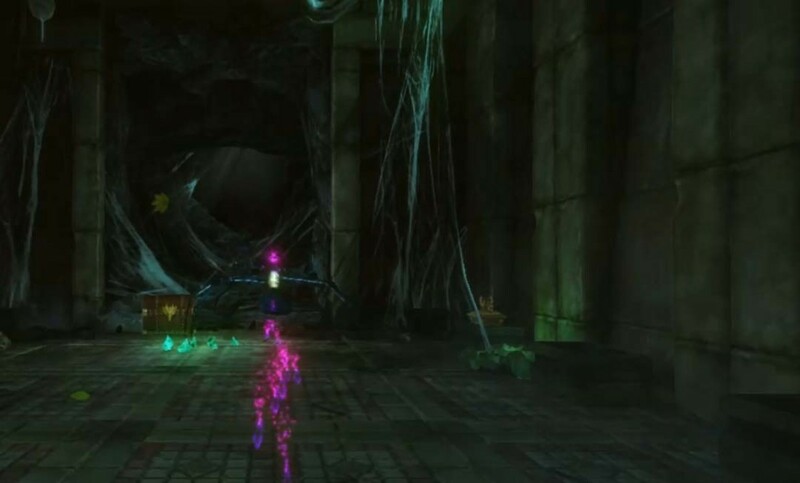 Soul Catcher works while an enemy is Disrupted (Q). So a common combo is to Disrupt then follow up with Soul Catcher. Don't be afraid to use Demonic Purge (R) in every fight. It has short cooldown, low mana cost, and huge range. Also, Demonic Purge goes through magic immunity. Rubick is VERY unique in the vast pool of DotA 2 heroes. He has the typical support kit: stun, nuke, and magic resistance aura. What makes Rubick a grand magus is his ability to temporarily steal spells. This ability is a game changer, and with a low cooldown at level 16 an aware player can steal vital team fight spells (such as Ravage, Black Hole, and Reverse Polarity). This makes Rubick a safe pick. He can be useful in any game. You can re-position an enemy when you Telekinesis (Q) them. Make sure to pull them back to your allies while ganking. Rubick has no casting time on the spells he Spell Steals (R) so your stolen spell will always be better than the person you stole it from. Learning other heroes' spells is vital to being a good Rubick player. You need to know what spells would be good steals and when to steal them. It's up for debate, but I consider Wisp the best support hero of DotA 2. It possesses every ability to boost your ally heroes' potential, which is one of the many reasons why Wisp was one of the most picked and banned heroes on the International 3 (TI3). Wisp's purpose is to assist its team through his movement speed boost (Tether), nuke damage (Spirits), and bonus attack speed and damage reduction (Overcharge). But Wisp's true power lies in the synergy between its ultimate, Relocate, and Tether. This skill can turn any ally into a global ganking machine. It makes Wisp very strong when coupled with allied carries during the game's early to mid-stages. Communication and planning is a MUST when playing Wisp. Always tell your teammate what you are planning to do. Example: "Tether to gank top." Always be Tethered (Q) to someone during ganks and team fights. The bonus speed and potential stun is amazing, in addition to the extra health regen. Once you hit level six, always keep an eye out for potential ganks. This should be your time to shine. Summon your spirits before you Relocate (R). This will save you time and maximize your damage potential. During team fights, try to use your Overcharge (E) with tether on ally carries. This will boost their DPS and help them survive in team fights. Any heals applied to Wisp will also apply to a Tethered ally. This makes Mekansm, Urn, or any healing items amazing on Wisp, as the healing effect pretty much doubles. UPDATE: After the nerf from the 6.79 patch, Wisp isn't as great as it used to be. It's still a good pick, however. Visage is one of those heroes that are only average if played incorrectly but extremely powerful if mastered. He can be quite tanky and also has a strong nuke and slow, but these spells are quite mediocre compared to other supports. What stands out with Visage is his Ultimate, Summon Familiars. If you have not played an RTS game before, you will find controlling these to be VERY difficult. But these little guys are SO VERSATILE (if controlled correctly). They can be used to push, gank, farm, scout, and most importantly, for team fighting. They can fly in from the tops of trees and stun the whole enemy team with Stone Form while remaining invulnerable for the rest of the fight. When familiars are coupled with his skill set, Visage can be deadly. Soul Assumption (W) can deal up to 210 damage at level one (and 410 at level four), so if you are running a tri-lane where a lot of damage will be dished out, grabbing this skill at level one is recommended. Spam your Soul Assumption in team fights. With four-second cool down, use it whenever you can (preferably when you have four to six charges). Don't let your Familiars die. They will give the enemy 100 gold each if they die. Make them fly into trees or if they are low on health, use Stone Form. Hide your Familiars in trees. This is useful for unsuspected ganks, split pushing, or escaping. Once your Familiars reach 10 physical damage, use Stone Form to recharge the damage. Time your Stone Form stuns. Don't make them stun at the same time. Together, the Familiars can stun up to three seconds (4.5s with scepter), if timed correctly. Who is your favorite support? people only say omni and es are good based on the big plays they make, but people don't look at the smaller plays the other support bring to the table, eg: phoenix's fire spirits are important to a fight. NOOOOO, they forgot Winter Wyvern! I'm definitely biased towards Shadow Demon, one of the first supports I played when getting into the game and I always love to go back to him. Great run down of Dota 2 supports! although, wasn't Chen and Naga Siren more popular than Venge or SD?